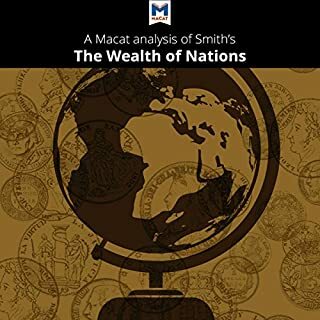 More than 200 years after Adam Smith published The Wealth of Nations, governments around the world continue to address many of the issues discussed in the book. The most powerful states in the world are still committed to international trade, but questions are repeatedly asked about the role of governments in the economy and the effectiveness of the free market. 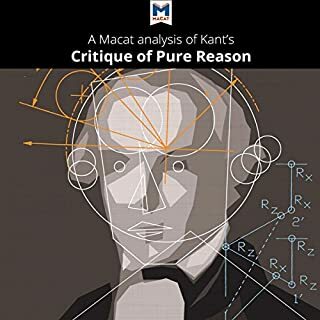 More than two centuries after its initial publication in 1781, Immanuel Kant's Critique of Pure Reason remains perhaps the most influential text in modern philosophy. Kant himself claimed his work as a revolutionary document and insisted that it changed the discipline of philosophy as thoroughly as Copernicus had changed astronomy 300 years earlier, when he said the Earth revolved around the sun and not the other way round. 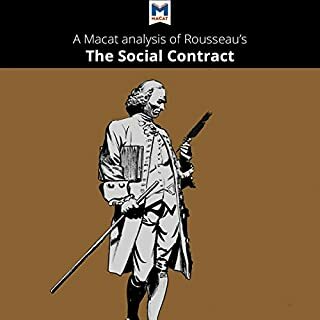 Geneva-born thinker Jean-Jacques Rousseau's famous work of political philosophy from 1762 is based on a give-and-take theory of the relation between individual freedom and social order: the social contract that gives the work its name. Rousseau thinks about the issue by starting with what is known as the state of nature, a lawless condition where people are free to do what they like, governed only by their own instinctive sense of justice. People are free, but they are also vulnerable to chaos. 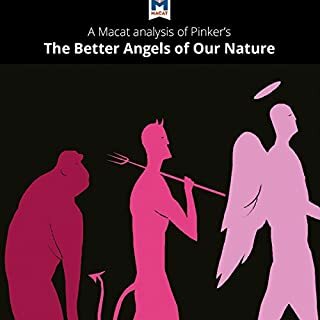 Published in 2011, The Better Angels of Our Nature is a gloriously optimistic book. In it, well-known cognitive psychologist Steven Pinker put forward an argument that contradicted what most people believed at the time. Pinker said that despite humanity's biological tendency toward violence, we are, in fact, less violent today than ever before. To prove it, he laid out pages of detailed statistical evidence. Austrian-born economist Friedrich Hayek's 1944 work, The Road to Serfdom, analyzes the ways in which excessive government planning can erode democracy. Published while World War II still raged, the work draws influential parallels between the totalitarianism of both socialism and Nazism and increasing control exerted by Western democracies. A work that had a huge influence on great thinkers including celebrated German philosopher Immanuel Kant, An Enquiry is Hume's examination of how we obtain information and form beliefs. He argues that we mainly gain knowledge through our senses, a theory known as empiricism. But while the impressions from our senses are key to our beliefs about the world, Hume argues that reason and facts play only a limited part. In Philosophical Investigations, the Austrian philosopher Ludwig Wittgenstein presents a radical approach to problems in the philosophy of language and the philosophy of mind. 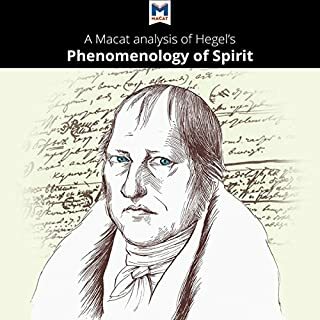 In fact, he sets out a radically new conception of philosophy itself. Published in 1953, two years after Wittgenstein's death, many still consider it one of the finest works of 20th century philosophy. Defining liberty as freedom from interference by state power or popular moral opinion, Mill justifies the individual's right to this liberty by focusing on the role self-development plays in human well-being. His vision of individual rights extends to include freedom of thought and emotion and the freedom to act together with others. Society should protect the development of individuality to aid both social progress and innovation. Richard Dawkins' 1976 investigation into the science of evolution has become an enormous success, selling over a million copies in 25 languages. Drawing on the work of renowned evolutionary scientists, Dawkins makes his argument about evolution by focusing on the gene itself. While others considered evolution to occur at the level of the individual or the group, here Dawkins sees the process of natural selection differently. In The Age of Revolution, renowned British Marxist historian Eric Hobsbawm focuses on the historical period from the end of the 18th century to the middle of the 19th. He concludes that the "dual revolutions" of the time - the French Revolution and the British Industrial Revolution - changed the way the whole world thought about politics and power, and fundamentally shaped the modern era. One of the most influential books on economics ever written, Thomas Robert Malthus's An Essay on the Principle of Population remains one of the most controversial too. This 1798 work inspired naturalists Charles Darwin and Alfred Russel Wallace to develop the theory of natural selection. But it has also sparked criticism - Karl Marx famously called Malthus a "lackey of the bourgeoisie." Yet this hasn't stopped leading present-day environmentalists from taking up Malthus's ideas. Classical economics suggests that market economies are self-correcting in times of recession or depression and tend toward full employment and output. But English economist John Maynard Keynes disagreed. 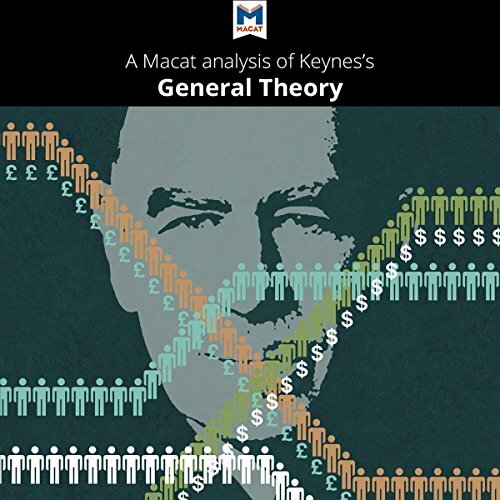 In his groundbreaking 1936 book The General Theory of Employment, Interest and Money, Keynes argued that traditional economics has misunderstood the causes of unemployment. Employment is not determined by the price of labor; it is directly linked to demand in the economy. Keynes believed market economies are by nature unstable and so require government intervention. Spurred on by the social catastrophe of the Great Depression of the 1930s, Keynes set out to revolutionize the way the world thinks about and understands economics - and in this he succeeded. In the latter half of the 20th century, Keynesian economics became mainstream policy for most Western governments. Although his ideas fell out of fashion, the global market turmoil in the opening decade of the 21st century once again saw interventionist government fiscal and monetary policy based on Keynesian thinking. Each chapter felt like it was written by different person as much of the information was repeated from chapter to chapter. And none of the information presented gave me any insight on John Maynard Keynes's book. Let me save you some time and give you all the information that is in this book. economic philosophy was dominated by the classical economic ideas presented by Adam Smith. then the Great Depression happened which classical economics said should be impossible. John Maynard Keynes wrote a book about it. some people hated it some people liked it. the end. Keynes Wikipedia page has more info. 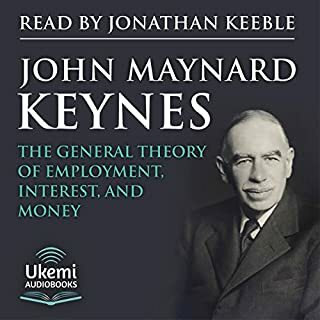 This "audiobook" repeated the same handful of facts over and over without explaining Keynes work in the slightest. Disappointing.